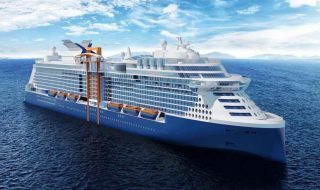 This is the place where we fine tune our highest rated articles and feature some interesting cruise industry facts and details you will enjoy. 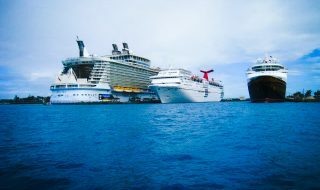 All the major cruise ships on order over the coming years. 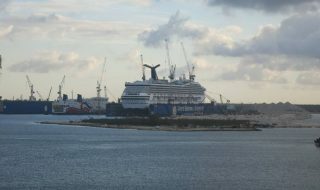 Constantly changing list of major cruise ship dry docks. 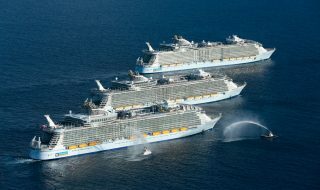 The biggest cruise ships in the world! They just keep getting more expensive! 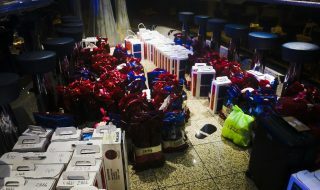 Can I take alcohol on the cruise? Here's what you need to know. 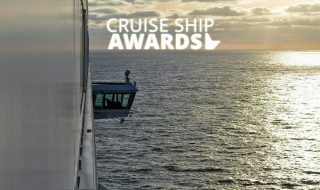 Our annual awards for Cruise Hive readers.